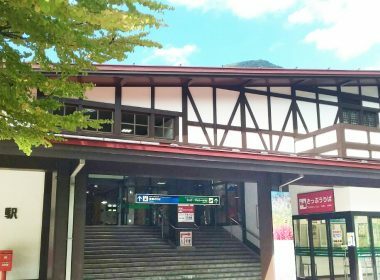 Tateyama station is the departure point of Alpine Route from Toyama, Nagano side. It is the last station from this side. 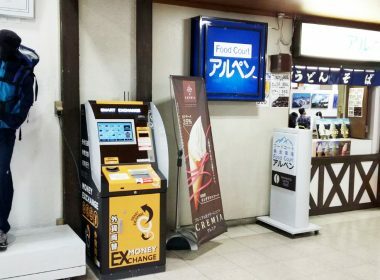 The first floor of the lodge-style building is the Toyama Regional railway Tateyama Station and the second floor is the cable car station, and there is a shop in the station.